All about HAJJ 2015 with a comprehensive guide on how to perform Hajj in Urdu, training and other important information. This is a complete Hajj guide with more information being updated on regular basis. Hajj is a mandatory religious duty for Muslims that must be carried out at least once in their lifetime by all adult Muslims who are physically and financially capable of undertaking the journey, and can support their family during their absence. 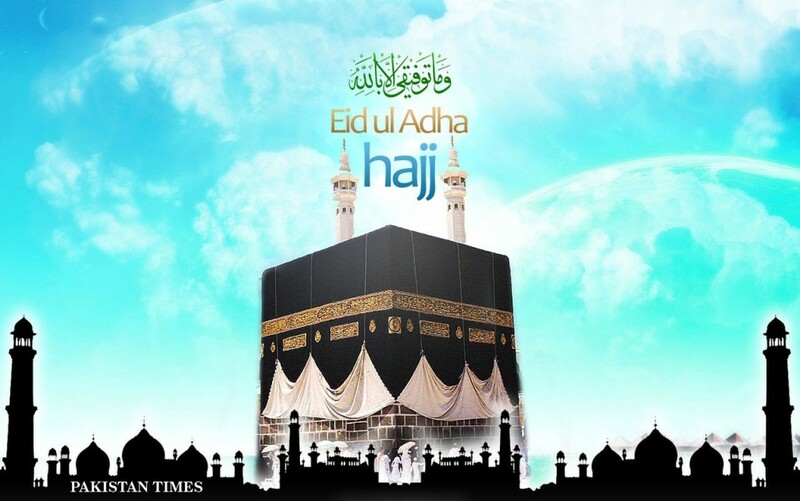 Hajj is performed during 8th to 12th of Dhu al-Hijjah, the last month of Islamic calendar. The Hajj is one of the five pillars of Islam, alongside Shahadah, Salat, Zakat, and Sawm. The gathering during Hajj is considered the largest annual gathering of people in the world.The state of being physically and financially capable of performing the Hajj is called istita’ah, and a Muslim who fulfills this condition is called a mustati. The Hajj is a demonstration of the solidarity of the Muslim people, and their submission to God (Allah). The word Hajj means “to intend a journey”, which connotes both the outward act of a journey and the inward act of intentions. The Hajj is associated with the life of Islamic prophet Muhammad from the 7th century, but the ritual of pilgrimage to Mecca is considered by Muslims to stretch back thousands of years to the time of Abraham. During Hajj, pilgrims join processions of hundreds of thousands of people, who simultaneously converge on Mecca for the week of the Hajj, and perform a series of rituals: each person walks counter-clockwise seven times around the Ka’aba (the cube-shaped building and the direction of prayer for the Muslims), runs back and forth between the hills of Al-Safa and Al-Marwah, drinks from the Zamzam Well, goes to the plains of Mount Arafat to stand in vigil, spends a night in the plain of Muzdalifa, and performs symbolic stoning of the devil by throwing stones at three pillars. The pilgrims then shave their heads, perform a ritual of animal sacrifice, and celebrate the three day global festival of Eid al-Adha.